"Summer Days" is a 10" x 14" framed print by artist Billy Jacobs. 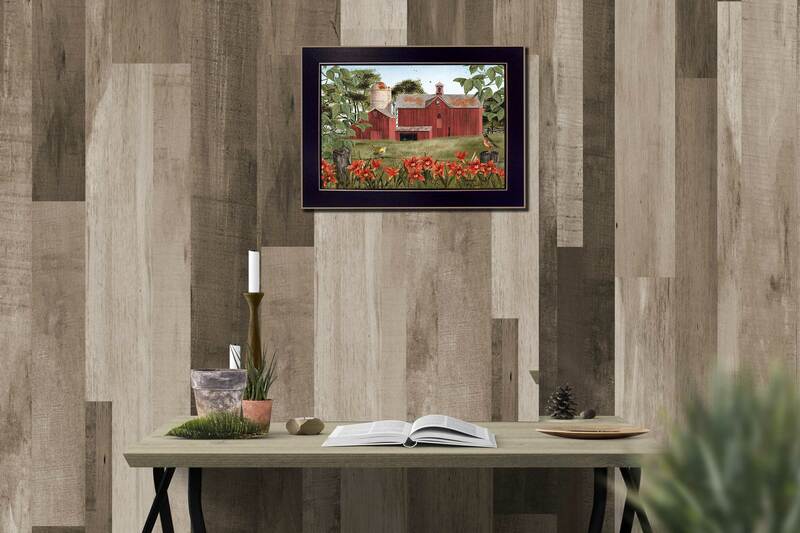 This artwork features a red barn, flowers and birds on a nice summer day. 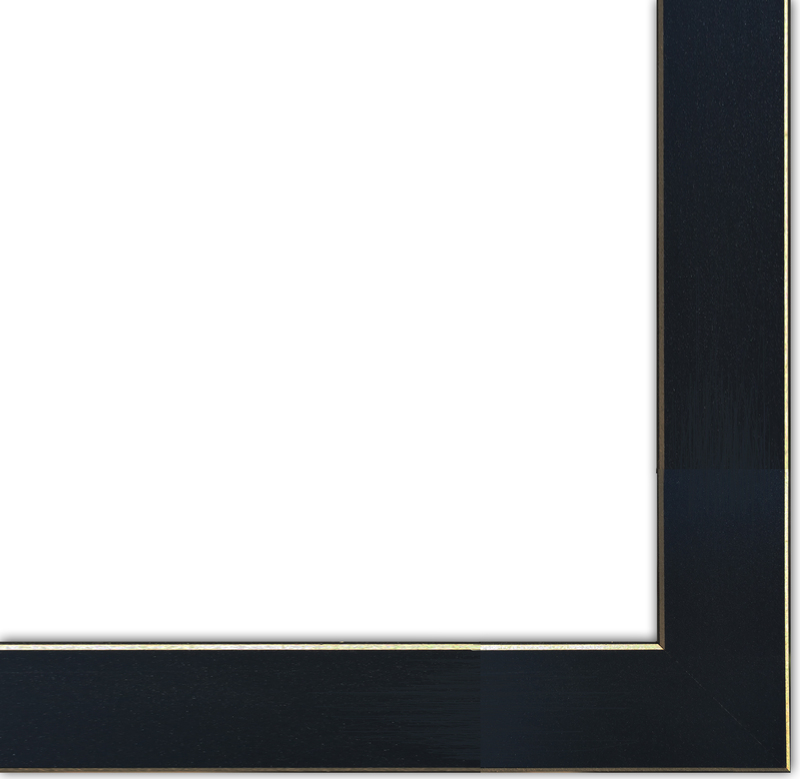 This totally American Made wall decor item features an attractive frame with a raw edge, a textured canvas like finish so no glass is necessary and is ready to hang.